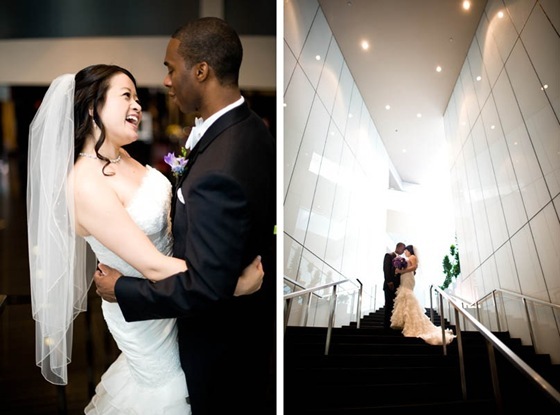 Chin & Stephen’s Cafe Brauer Wedding, Part 2 — Sweetchic Events, Inc. I can’t even tell you how much I love the amazing ruffles on Chin’s train! 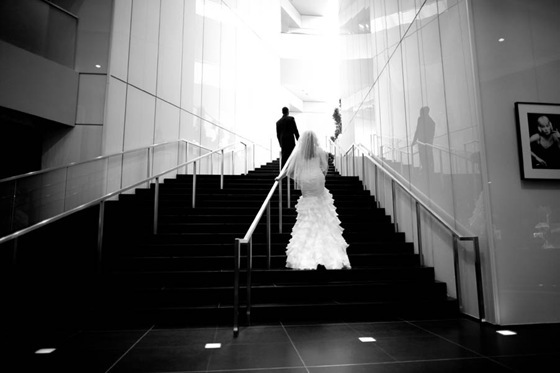 And the Sofitel Chicago provided the most dramatic back-drop for their First Look. They spent some time sans bridal party to take some beautiful portraits in the courtyard of the Fourth Presbyterian Church. I LOVE it when couples opt for a classic car!! 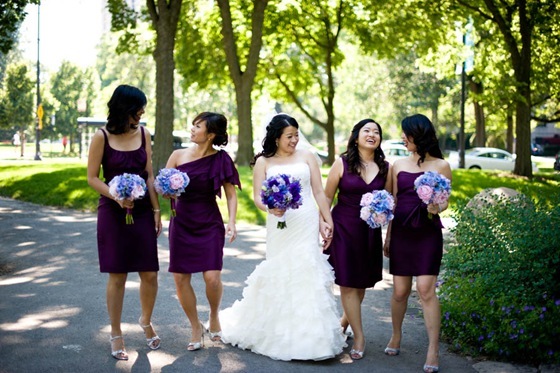 And then it was off to Lincoln Park for some pictures with the rest of the Bridal Party. Lush, gorgeous bouquets in shades of purple and blue by Scarlet Petal, with hydrangea, lisianthus, orchids, freesia, muscari, delphinium and peonies. 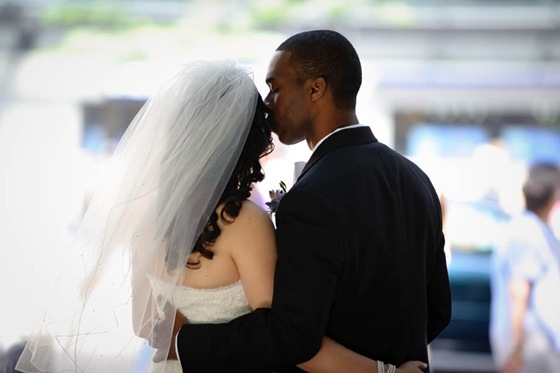 Stay tuned for the ceremony and reception at Café Brauer, one of my favorite Chicago venues!